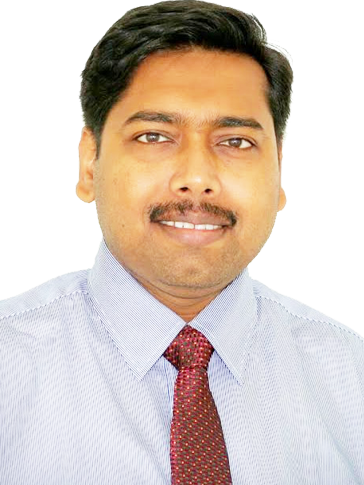 Dr. Vimalendu Brajesh is a Qualified Plastic Surgeon who has done his training in Plastic surgery from Grants Medical College Mumbai and J.J. Group of hospitals Mumbai. He further underwent specialized training in Rhinoplasty at Stuttgart Germany. He has been associated with Medanta since 2010 and does all varieties of reconstructive microsurgeries and aesthetic surgeries but his core area of interest are Rhinoplasty, Facial Rejuvenation, Hair transplant & surgeries related to Brachial Plexus injuries.